The mission of Plant Health International is to inform farmers, scientists, policy makers and society of the foundational role of plant health management, with a particular focus on root health and root health management in achieving global food security; and to provide farmers with the information needed to attain profitable and sustainable crop production. Plant Health International is dedicated to sharing information and understanding of the fundamentals, theory, practice, and benefits of plant health and plant health management. 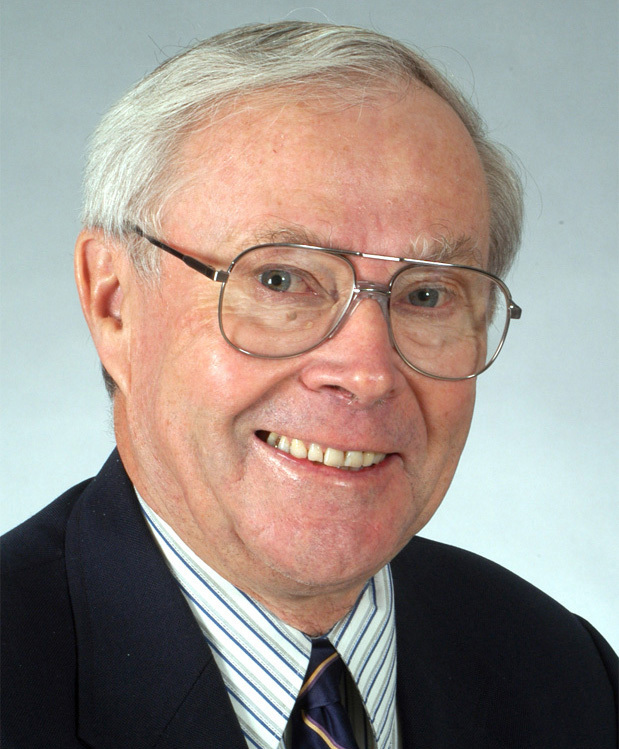 It is founded and maintained by R. James Cook, drawing on his nearly 50 years of leadership and experience in agricultural research and education as a plant pathologist in government and academia. Our posts include both classic research studies and new information regarding plant health. Please subscribe to our newsletter to receive updates via email. R. James Cook is well known and highly respected worldwide by colleagues in plant pathology and by the many wheat farmers he’s served in the U.S. Pacific Northwest. He is known for his dedicated work on root diseases of wheat, his breakthrough research and scientific leadership on the ecological and biological control of soilborne plant pathogens, and his philosophy to conduct his research in the field. 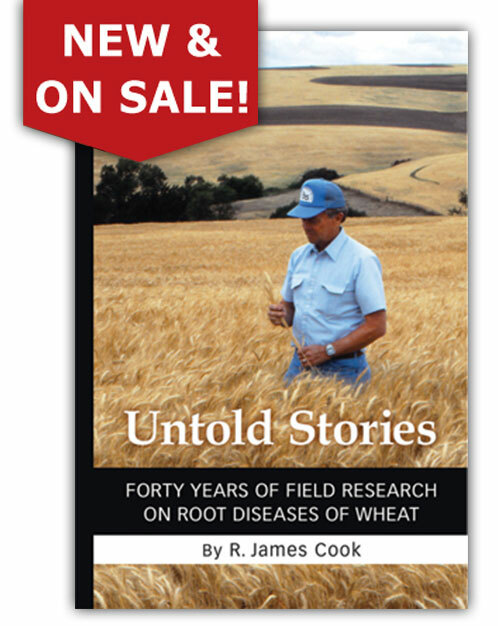 Dr. Cook’s celebrated new book, Untold Stories: Forty Years of Field Research on Root Diseases of Wheat is a comprehensive account of his four decades of field research—and his personal and professional growth while developing his knowledge, expertise, and unique approach to research.